ere’s a nice little massage for the calves. But first, some anatomy. 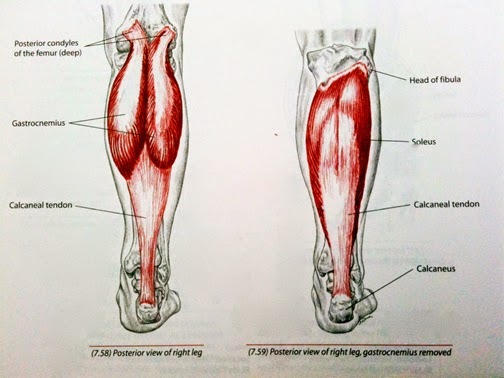 Basically, the calf muscles are made up of a pair of muscles - the gastrocnemius muscle and the deeper soleus muscle. The gastroc (as it’s known by those of us who don’t have enough room in their mouths to manage the entire word) is attached to the femur bone just above the back of the knee and to the calcaneus (the bone of the heel) via the famous Achilles tendon. The soleus attaches to the back of the tibia bone at the top and also to the calcaneus of the heel. That’s the anatomy stripped down to its basics. 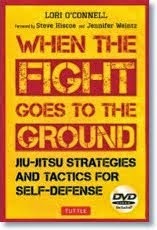 To the martial artist, and folks who work in places where there’s too much sitting or too much standing or too much weight bearing (that about covers most workplaces, I imagine), the calves can sometimes turn around and snap back at you like an angry little terrier. Cramps, stiffness, muscle tears and other trauma can cut short your work day…or your marathon. But the real danger lies in the Achilles tendon. If torn, you’re likely going to the operating room. That’s why we always loosen up and go through a series of calf stretches both before and after any physical activity. 1. Sit comfortably and bend the knee up so you can easily reach the entire lower part of the leg. 2. Gently slide your hands from the back of the heel up to the back of the knee, right hand…left hand…etc…wave after wave. This warms the muscles, encouraging the fibre to both relax and expand. You’re also encouraging the old blood to trade off out of the calves with all of its waste products for fresh blood with healing nutrients. Never begin the massage by digging around deep into your calves with your thumbs and fingers. This causes the muscles to pull together protectively. Remember too that the way you touch sends messages to the brain. In turn, the brain responds positively to a gentler touch, further relaxing the body. 3. Once the muscles begin to loosen up, grasp the muscles gently and “jiggle” them gently from side to side. This sends gentle tremors up and down the leg, further loosening up the muscles. 4. Now only do you begin pressing into the muscles, superficially at first. Then once the touch is accepted, probing a little deeper. Use the foreknuckles of all four fingers. Just like a hiraken in Karate. 5. Now the thumbs – gently at first, then a little deeper. 6. Finish with some gentle “slapping” against the muscles with your finger tips and/or the flat of your fingers. This evens everything out. Plus it reinvigorates the entire bottom half of the leg. Thank you, Tara, for demonstrating these techniques. 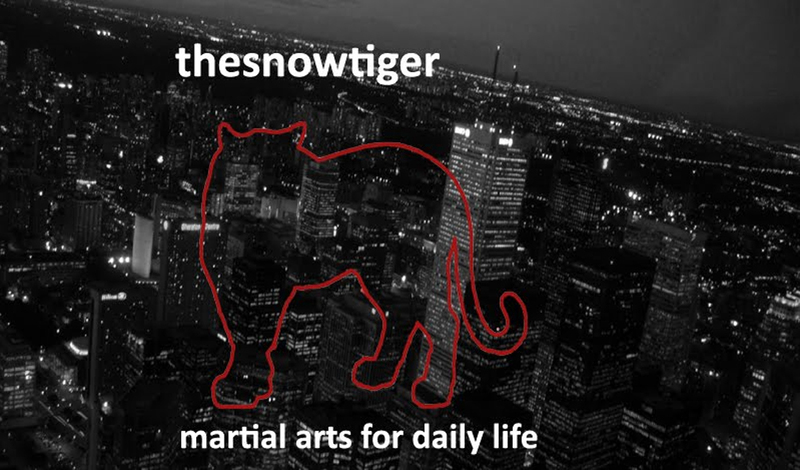 An excellent martial artist, Tara first made an appearance on this blog showing us some really good defenses from the ground.